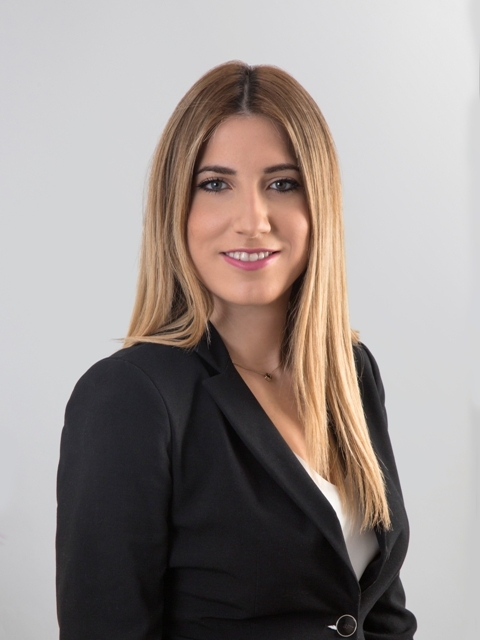 Konstantina’s practice focuses on issues which arise from all types of corporate transactions, such as corporate governance, company structure and formation, compliance and restructuring of corporate entities. Konstantina has also been involved in cross-border and domestic mergers and acquisitions. “Company law is one of the most complex and challenging areas of law. This is the driving force behind my decision to specialise in corporate transactions, as well as in mergers and acquisitions. Providing legal advice to corporate entities and thus contributing to their economic development and growth fascinates me. I enjoy corporate law because it gives me the chance to offer legal solutions to a variety of intriguing issues and conflicts of interests that emerge within a corporation. Specifically, mergers and acquisitions spark my interest since they involve a great deal of critical business, legal, financial and negotiation issues.